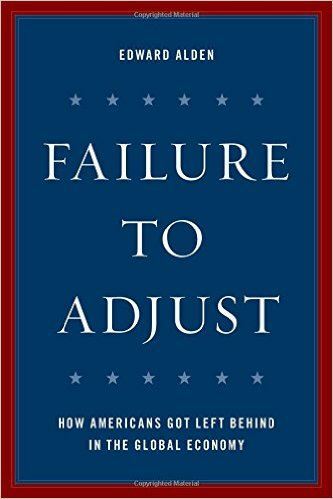 Edward Alden is the Bernard L. Schwartz senior fellow at the Council on Foreign Relations in Washington, D.C., and the author of the new book Failure to Adjust: How Americans Got Left Behind in the Global Economy (Rowman & Littlefield, 2017). 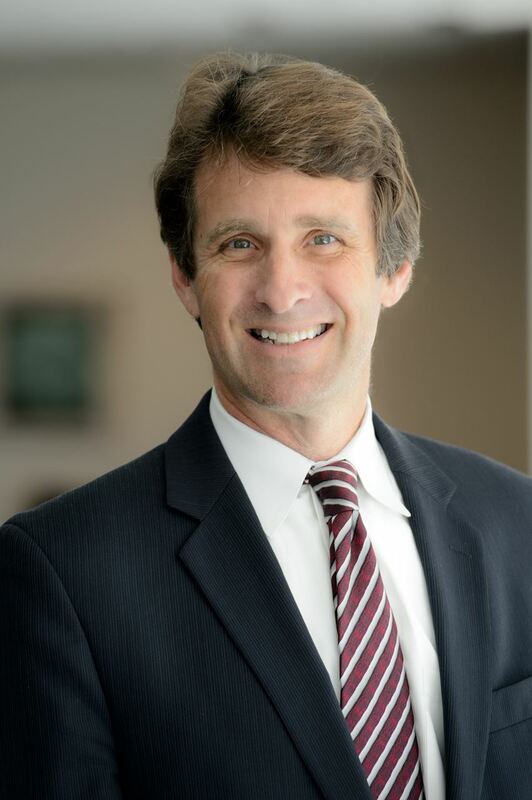 He was the project director for the Council’s Independent Task Force on U.S. Trade and Investment Policy (2011), co-chaired by former White House chief of staff Andrew Card and former Senate majority leader Thomas Daschle. He directed the Independent Task Force on U.S. Immigration Policy (2009), which was co-chaired by former Florida governor Jeb Bush and former White House chief of staff Thomas F. (Mack) McLarty, and co-authored the CFR report Managing Illegal Immigration: How Effective is Enforcement? His first book, The Closing of the American Border: Terrorism, Immigration and Security Since 9/11 (Harper Collins, 2008), was a finalist for the J. Anthony Lukas book prize. He has testified to Congress numerous times on border security and U.S. visa policy, written widely for major newspapers and magazines including the New York Times, Washington Post and Wall Street Journal, and appeared on CNN, CNBC, Fox News, PBS News Hour and Bloomberg Surveillance. Prior to joining the Council, Mr. Alden was the Washington bureau chief for the Financial Times. He has written extensively about the U.S. response to globalization, focusing particularly on international trade, immigration, and homeland security.